House of Flowers is family owned and operated. 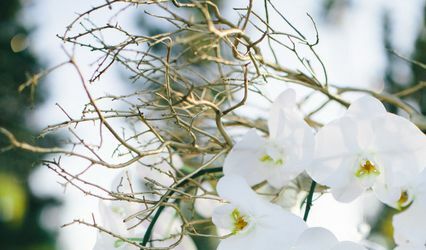 Working with Lacey at Uniquely Chic was the best choice I could have made for a florist. She was easy to work with from day one, and responds in a timely manner. Her staff is also very kind and easy to speak with. The flowers we received were more beautiful than expected. I would definitely recommend her business. Teri did a wonderful job on my flowers and the flowers for everyone in the wedding! I wasn't sure what exactly I wanted but she was so great and suggested different flowers to go together and shows me pictures so I would have an idea. 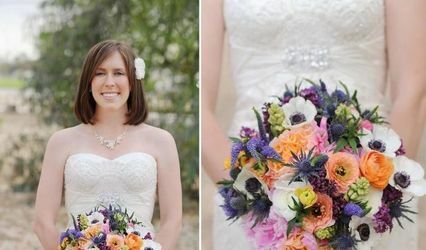 I completely trusted her to put the flowers together and I couldn't have asked for more beautiful bouquets!